For the second time in three months, Mexico’s sovereign credit rating has been raised. On February 5th, Moody’s upgraded the Mexican credit rating score to A3, making it only the second Latin American country to receive an A rating. It is expected that other ratings agencies, such as Standard and Poor’s and Fitch Ratings, will eventually follow suit and upgrade Mexico to an A rating. The decision to boost the Mexican credit rating was not really a surprise to those following the reforms sweeping the country since the election of President Nieto just over a year ago. His government passed a major education overhaul, corrected many shortfalls in labor, pushed through reforms of the tax system, and put an end to Mexico’s 75-year-old oil and gas monopoly. These changes have positioned the country as a serious competitor in the global marketplace, and, now, this latest rating upgrade boost adds credence to the country’s growing positive reputation. 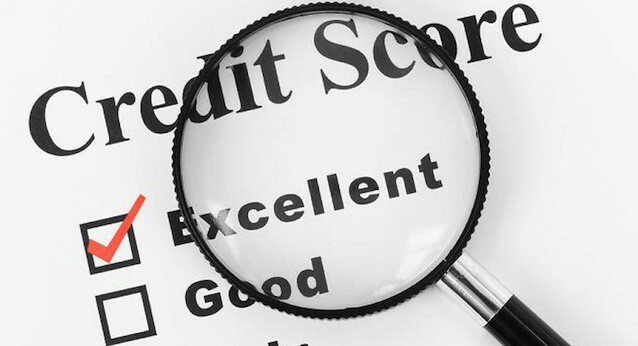 Credit ratings are universally viewed as a reliable indicator of creditworthiness. Countries with higher credit ratings pay lower interest rates on their borrowing. This translates into more growth potential and increased confidence among foreign direct investors. This is exactly what Mexico is looking is working to achieve. With the latest reforms in place, several large investors have already begun increasing their stakes in the Mexican economy – the 14th largest in the world. This announcement will only increase the confidence the world is now feeling about Mexico’s stability and future growth potential. This A3 credit rating will positively impact the Mexican peso as well as the price of Mexican bonds. But most importantly, it will distinguish Mexico as not just another developing nation, but as the stable and safe haven for investment in manufacturing, and other economic sectors, that it has recently become.